Psych Fest favourite Mo Kolours makes return to Liverpool. 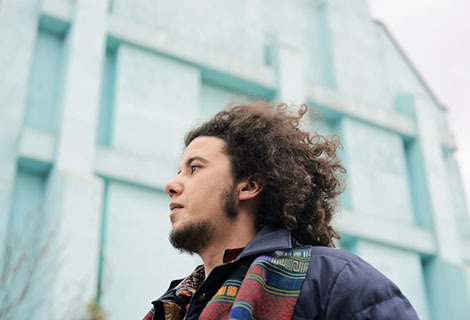 Mo Kolours is to play a show in the Kazimier Garden on Friday June 13. Following a rapturous show at last year’s Psych Fest, he returns to Liverpool in support of his rich electronic tapestry of a debut album. His eclectice oeuvre swings from dub-inflected hip-hop to blissed out house to whatever it is you call Animal Collective circa Campfire Songs in a set that feels like it’s on the verge of falling apart but is held together by his whimsical DIY approach to song-writing. Support on the night comes from Merseyside-based Stones Throw-backed The Cyclist and new electronic prodcuer Adronite who featured recently at St Luke’s Bombed Out Church during LightNight. 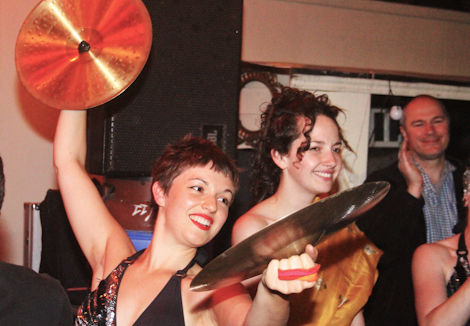 Completing the bill are Carnivalesque DJs wrapping up a fine evening of electrolysis for the discerning sonic ear-lover. 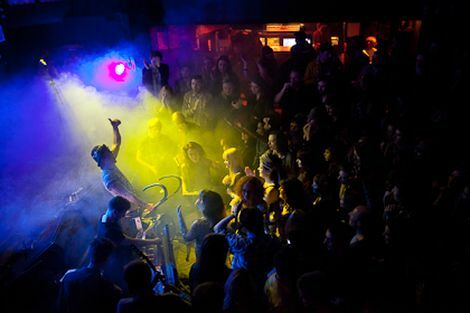 Liverpool Music Week 2014: Caribou, Mogwai, Wild Beasts headline city spectacular. 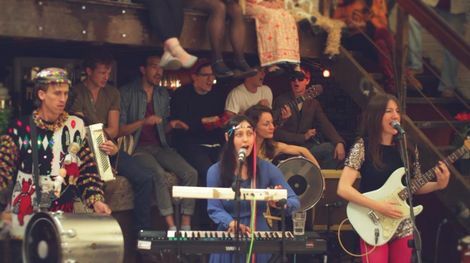 Africa Oyé Festival 2014: Full line up and stage times revealed.